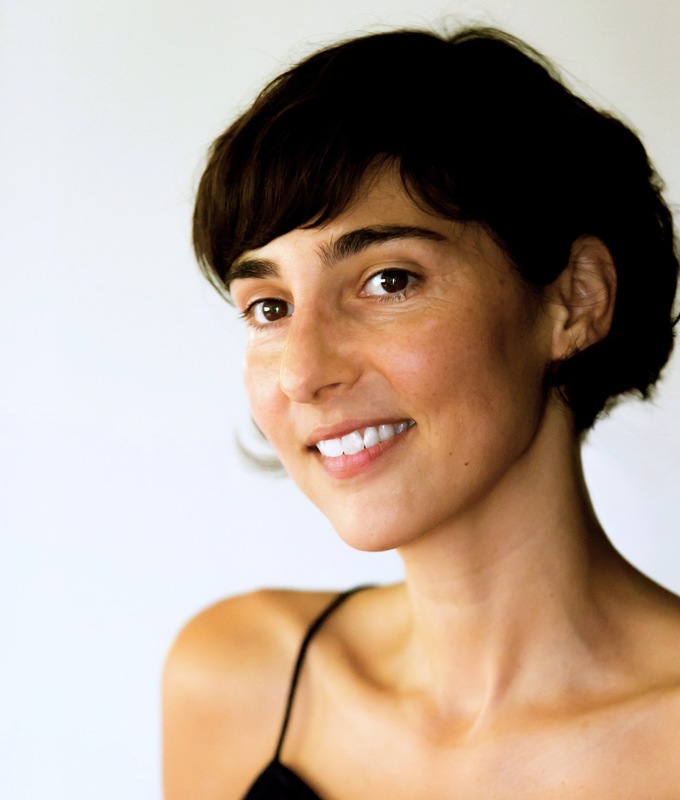 Guest author Priya Parmar on writing & why Mom is always right. 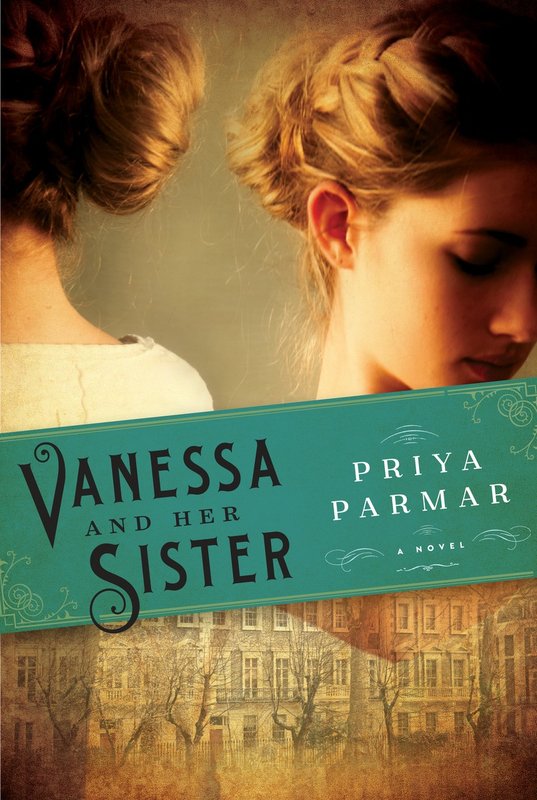 Today at the Ball we welcome author Priya Parmar, whose VANESSA AND HER SISTER is an insightful work of historical fiction that follows the early years of the Bloomsbury group, a clique of 1950s intellectuals that yielded the genius of novelist E.M. Forster, economist John Maynard Keynes and Virginia Woolf. At its heart is the relationship between two sisters, Woolf and her sibling Vanessa Bell, who’s plagued by the writer’s considerable shadow. We caught up with Priya to talk writing advice, favorite characters and why mom’s always right — even when it comes to writing! The novel VANESSA AND HER SISTER is set in 1905 London and tells the story of two sisters: the painter Vanessa Bell and the writer Virginia Woolf and their complicated, devoted, intense relationship. It was not easy to be Virginia Woolf’s favorite person and the story is told from Vanessa’s point of view. The novel explores at that thrilling, on the edge time in their lives just before they became well known and the betrayal that threatened to destroy their family. Who is one of your favorite (fictional or non-fictional) characters? Old Mr. Emerson from E.M. Forster’s Room with a View. His humanity is breathtaking but he has a lovely light humor as well and he goes around creating awkward situations with the best intentions but the reader just loves him. Such a difficult combination to pull off in a character. Early in the morning, when everyone is asleep and the house is quiet. Write for your own ear. Write the thing you need to write. It will turn out much better than anything you think you should write. Even if it does not make sense to anyone else, even if you find you cannot quite explain it, write the book the way it sounds in your head. What three things would you want with you if stranded on a desert island? Books, everyone I love, my dog Herbert. My mother is the first person to read everything I write. She used to be an editor and in every sense, she taught me to write. Her favorite phrase is ‘do you really need that word?’ She is clear, decisive, helpful, opinionated, compassionate, direct, patient, brutal, perceptive, warm and she always gives me the good news first. Thanks for joining us today, Priya! GIVEAWAY: Comment on this post by Noon (EST) on Friday, December 26th to enter to win a copy (U.S. only) of VANESSA AND HER SISTER! Follow The Debutante Ball on Facebook and Twitter for extra entries—just mention that you did so in your comments. We’ll choose and contact the winner on Friday. Good luck! Educated at Mount Holyoke College, the University of Edinburgh, and the University of Oxford, Priya Parmar is the author of one previous novel, EXIT THE ACTRESS. She and her husband Brennon and their French bulldog Herbert divide their time between Hawaii and London. Follow Priya on Facebook and Instagram. I’ve been seeing this book everywhere, and it sounds fascinating! Sibling relationships — especially famous ones — are so full of tension, and as a result, so fun to read. And yes – Mom IS always right. Thanks for the opportunity to win. I follow you lovely ladies on Twitter! Vanessa and Her sister sounds captivating and fascinating. Love the name for your dog. Simply sweet. Wishing you happiness, enjoyment and success. Reading about the author was extremely interesting and learning about her writing even more so. Vanessa And Her Sister would be memorable and the era is enthralling. Thanks for this great feature and giveaway.